Representatives from the Association of South East Asian Nations and the European Union have confirmed their "commitment to intensify work towards the timely resumption of region-to-region free trade agreement negotiations." They met in Bangkok on October 13-14. 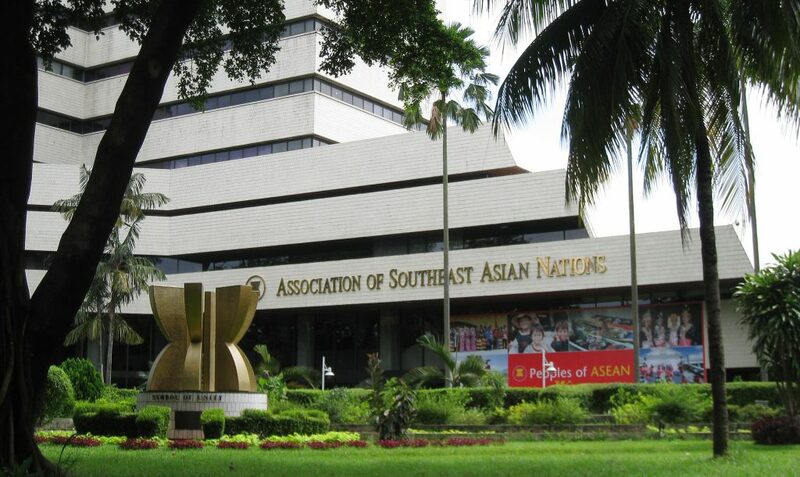 The EU and ASEAN (comprising Brunei Darussalam, Cambodia, Indonesia, Laos, Malaysia, Myanmar, the Philippines, Singapore, Thailand, and Vietnam) started talks on an FTA in 2007, but when those negotiations were suspended in 2009, the EU decided to instead pursue negotiations towards FTAs with the individual countries within ASEAN. The EU initialed an FTA with Singapore in October 2014, launched FTA talks with the Philippines at the end of last year, and concluded negotiations with Vietnam in February this year. However, the EU’s goal has always been said to be to use such agreements as strategic "building blocks" for an eventual broader region-to-region deal with ASEAN as a whole.